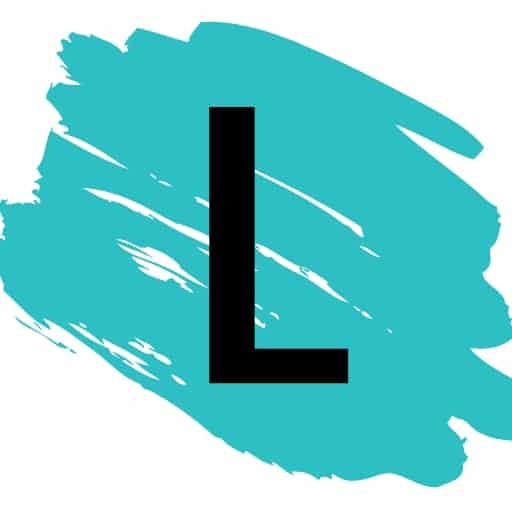 You are here: Home / DIY Crafts / 18 Creative Easter Basket Alternatives Your Peeps Are Sure to Love! 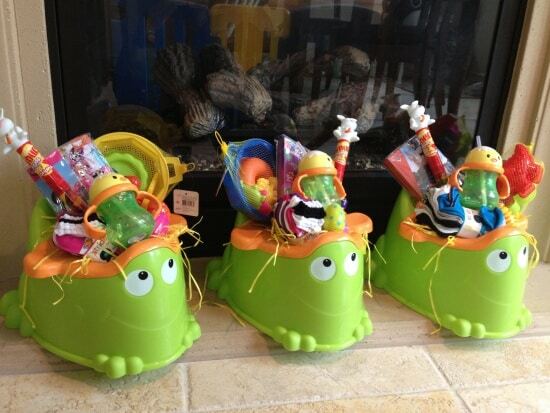 Sand buckets in my opinion are much more useful than the traditional Easter Baskets. This one is always a hit and very cost effective! 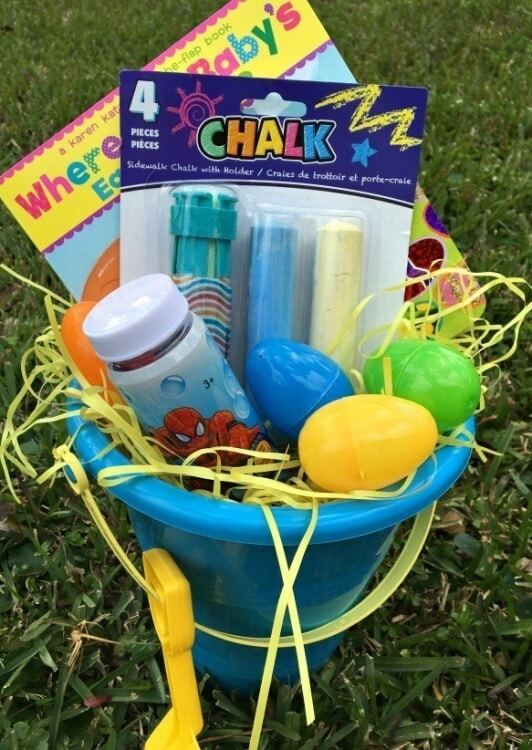 Toss in some sidewalk chalk, Easter eggs, an Easter themed/religious coloring book, bubbles and more. This is a great gift idea for a family with multiple children! 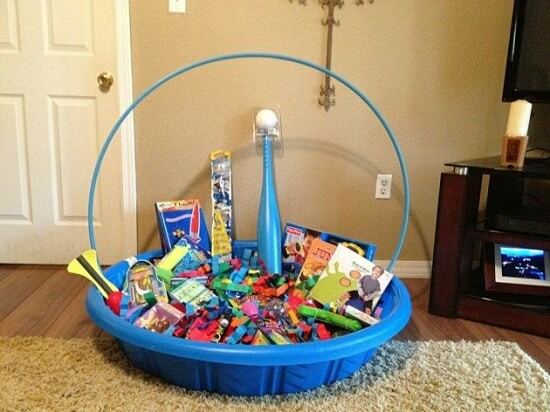 Fill it with summer related items such as a ball and bat, pool toys, squirt guns, Easter candies such as chocolate bunnies, jelly jeans, and Easter eggs, Books and more! The photo below was submitted by Kendra to KKYR Radio in Texarkana, AR. I love this idea for the fact that you can make potty training even more fun for your toddler! That Easter Bunny is quite clever when he thought of this idea! Stock it full of fun packages of underwear, some themed Easter drinking cups that can almost always be found in the target dollar section, among many other goodies that will sure to be a hit with your little one. View the entire list of Creative Easter Basket Alternatives.